Three meetings kick off the final week of racing before Christmas, with jumps action from both Ffos Las and Plumpton. Ok Corral is a short price favourite to begin his chasing career with a win, having finished second in last season's Albert Bartlett. He has options going forward in the RSA Chase at Cheltenham, or even the four-miler for Amateur Jockeys on the Tuesday of the Festival. There is also an all-weather card from Wolverhampton which begins at 4:15pm. More action at Southwell on Tuesday, but this time it takes place on the fibresand (all-weather) course. There is jumping action from both Catterick and Fakenham, with the former hosting predominantly class four contests. That being said, the 12:40 Juvenile race could be the place where Fabianski; trained by Rebecca Menzies, could back up his mightily impressive win at Wetherby last month. There is also action over obstacles in Ireland coming from Naas. Halfway through the week, and we turn to Newbury for a seven-runner card over hurdles and fences, which is headlined by the Listed Mares Chase with some notable entries. Molly The Dolly could seek the hat-trick for Dan Skelton, whilst Marienstar could go for the four-timer after impressive displays at Worcester, Kempton and Warwick latest. There is also a decent card at Ludlow as well, where stable companions Amour De Nuit and Capeland could be set to do battle in the Tanners Wines Handicap Chase. 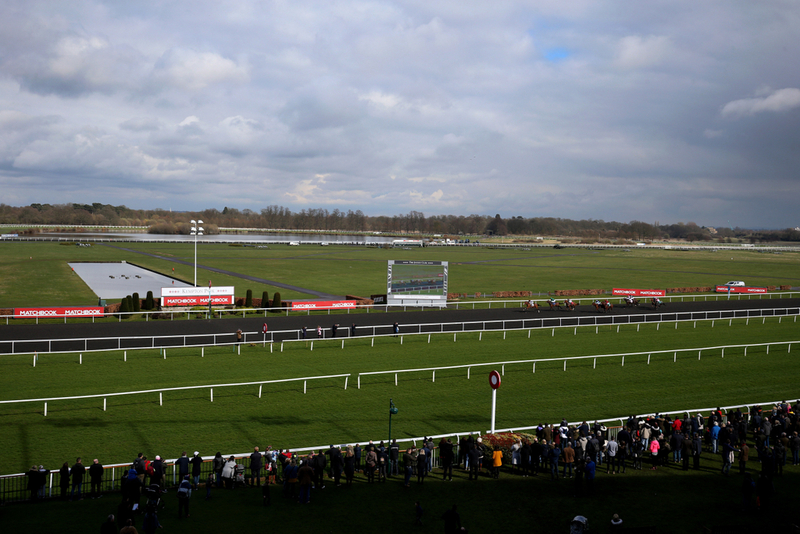 There are two all-weather cards in Britain coming from Lingfield and Newcastle in the afternoon, with a twilight card at Dundalk in Ireland later on in the evening. Thursday looks much more quiet with a big weekend looming, with jumping coming from both Exeter and Hexham, where there are plenty of qualifiers and series legs to be decided. More all-weather action continues from Chelmsford and once again at Southwell. On Friday, racing heads to the royal venue at Ascot for their Christmas meeting, which features the Long Walk Hurdle on Saturday. Before that though, there is a Grade 2 Supreme Novices Trial which has Thomas Darby in the market, who was pipped here last time out by Didtheyleaveuoutto, who won on this card twelve months ago in the bumper. After his recent unseat at Cheltenham, Lil Rockerfeller could put it right in the day's other feature, the Grade 2 Noel Novices Chase. There is also racing from Uttoxeter, Southwell and Wolverhampton in Britain, with Dundalk hosting their usual Friday night fixture across the pond. Racing fans can get into the Christmas spirit with the JLT Hurdle - registered as the Long Walk, being another key indicator into the contenders for the Stayers Hurdle at Cheltenham in March. Last year's winner - Sam Spinner, spearheads a current field of 13, also involving Harry Fry's Unowhatimeanharry - who won a Long Distance Hurdle at Newbury last time out. He also beat The Mighty Don and Momella home that day who both line up again here, in a field that also could feature the return of little-old Top Notch. The Betfair Exchange Trophy Handicap Hurdle and the Garrard Silver Cup complete a fine day's racing from the Berkshire venue, whilst there is also jumping action from Haydock and Newcastle. Lingfield also present another seven race all-weather card, which includes listed action over ten furlongs.